Are your kids going crazy over Pokemon these days? It seems it is everywhere! 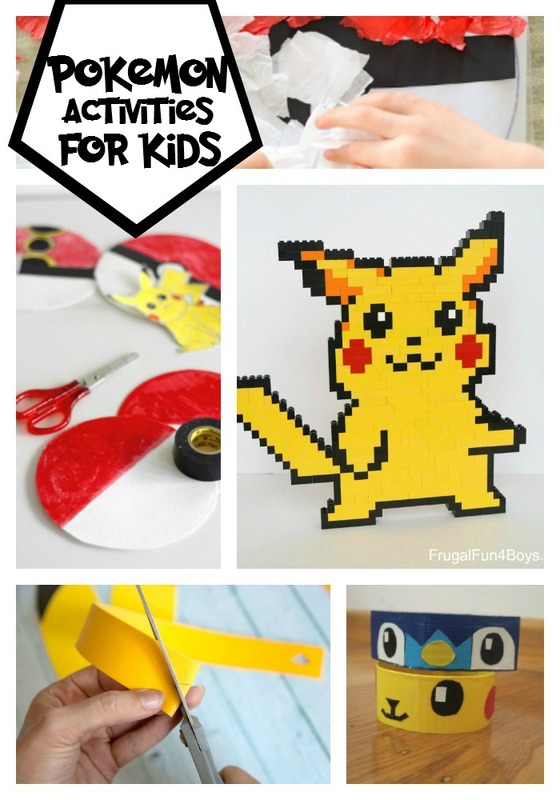 If so, these Pokemon activities for kids are perfect for some hands on fun! With things like coloring pages, ways to create personalized Pokemon, and even wearable Pokemon gear, your kiddos will have a blast creating these awesome crafts! How are your kiddos having fun crafting with Pokemon? Share your ideas!